Fluorine butterfly valve adopts a fluorine plastic lining disc with spherical sealing surface, and is matched with a silicone gasket on the bottom of the seatÂ to regulateÂ the sealing performance of valve. With the tight sealing performance and ultra-long service life,Â the valve is easy to operate and suited to the requirements of reliable sealing and good modulationÂ performance by quickly cuttingÂ off or regulatingÂ the flow. 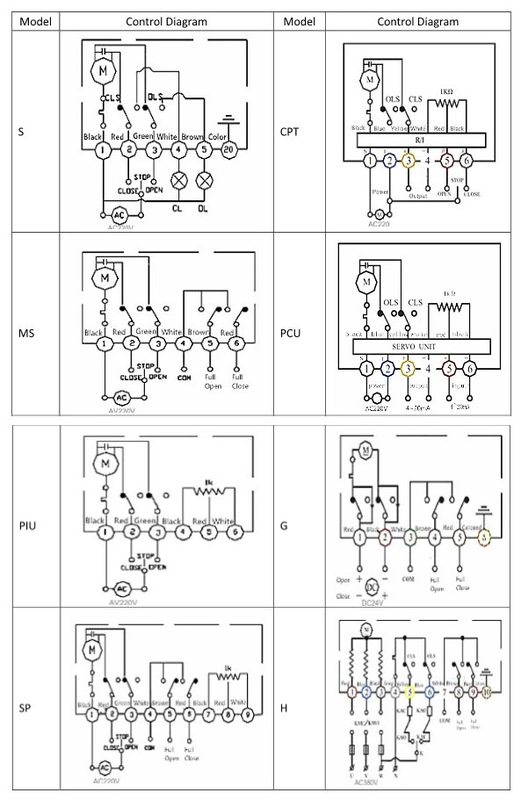 â˜…GRAT new technology patent for Potentiometer Positioning Device(PPD). 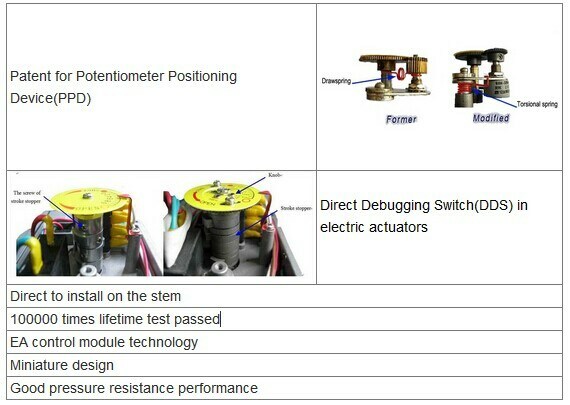 â˜…The new technology for Direct Debugging Switch(DDS) in electric actuators. 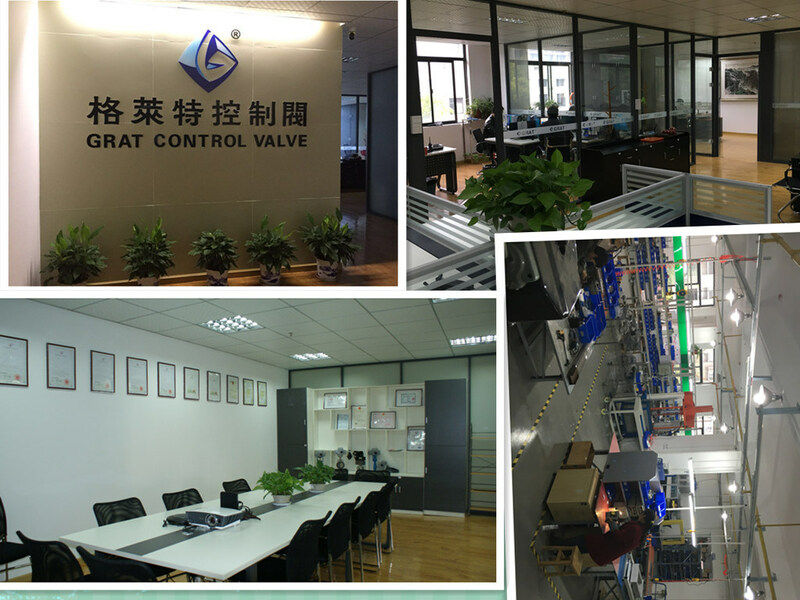 â˜…Small opening torque, good seal performance, long service life. â˜…Beautiful appearance, simple and compact structure, high strength, zero leakage. â˜…Strong corrosion resistance, a broad scope of application. â˜…Diversified performance, suitable for large pressure drops services and large temperature drops services, convenient to install. 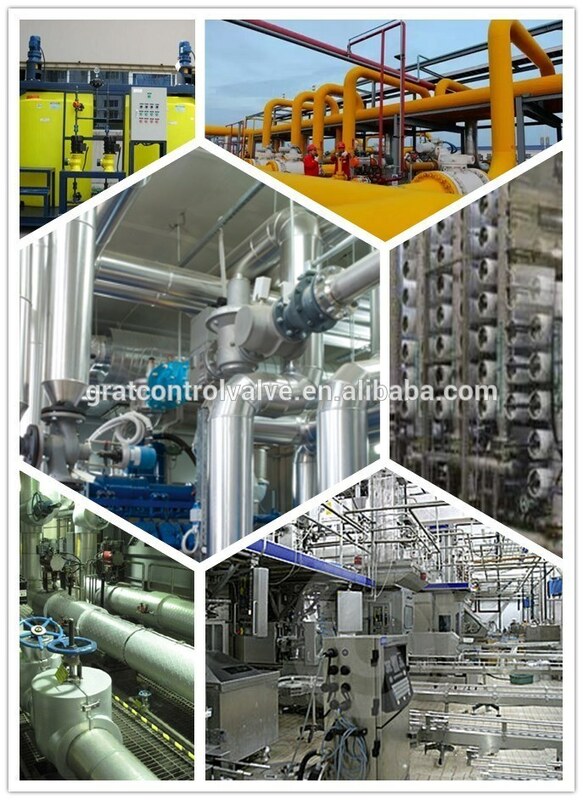 â˜…Simple structure, small flow resistance, easy operation, high cost-effective. 1.Packing: inner with bubble wrap,outer with cardboard box andÂ woodenÂ case. 2.Transportation:by sea, by air,by train. If you have other requirements, please feel free to tell us. 2.24 hours responseÂ after sale.